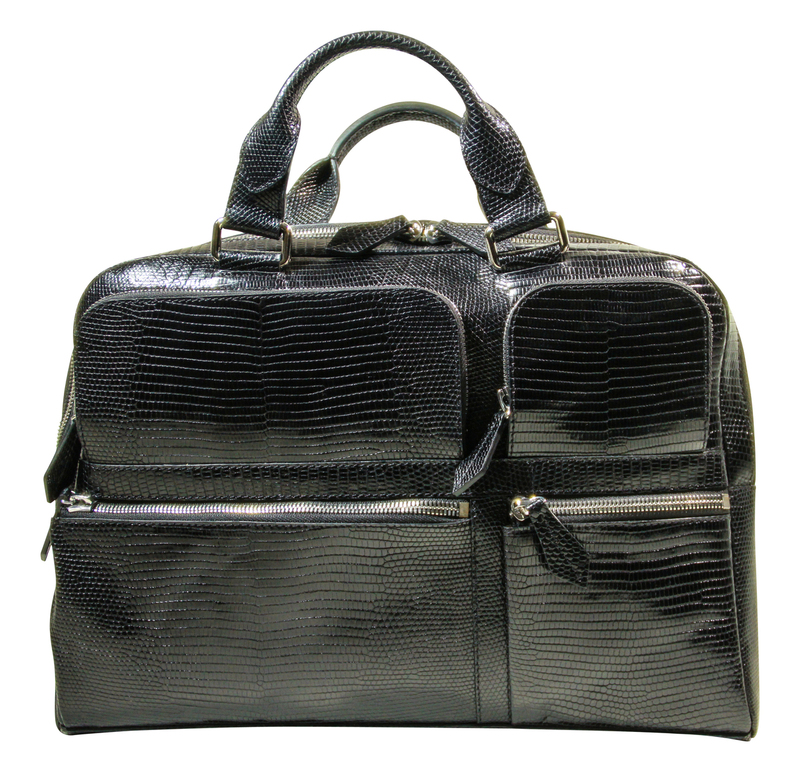 Lizard skin leather has an incredibly smooth and elegant texture and is offerred in a medley of attractive colors. We can obtain lizard leather individually or connected together into sheets that are ready for production. There are many lizards that are used in tanning – we only use the lizards with the skin that will last longest for durability and style. Java lizard also known as ring lizard has a uniquely textured appearance. These skins get the common name “ring” for their ring patterns which appear on non-bleached or darkly dyed or painted colors. Lizard skin leather is extremely versatile. 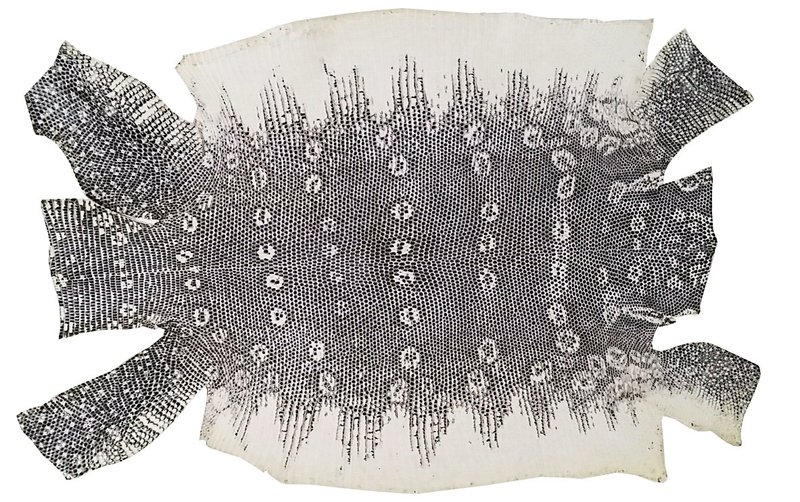 Popular applications for lizard skins include boots, shoes, handbags, cuffs, belts, wallets and furniture. Our lizard skins are ideally suited for use in small patterns, such as for watch straps or wallets or shoes. The hides are very thin yet not prone to tearing, making them useful for hand-stitching applications. Lizard skin has become a favorite for use in iPhone, BlackBerry, and other “smart phone” cases, especially in the European market. The Java Lizard is also appreciated by crafters of small leather goods for its silky feel and intricate miniature tiles. We have a revolving USA stock (10,000 skins) of 40 various colors, prints, and metallic finishes. Can’t find what you are looking for in our collection? We can assist discerning clients who are past the sampling stage with their own unique color or printed pattern in 30 days giving the ability to meet our minimum order requirements from our tannery. For a limited time, Rojé is supplying sampling quantities (less than 50 skins) at our wholesale rate. Not all colors are available. Please contact us for the details of this promotion.